What if I told you there was software that could instantly make you a better project manager – improving your efficiency, your multitasking, and your communication all at the same time? If you're like me, you'd probably say, "OK, great – how much?" But what if I told you that you probably own this software already? Microsoft® Excel®, Outlook® and OneNote® all feature powerful project-management tools. But most people only scratch the surface of what these programs can do for them. Now you can unlock the power of all THREE of these software packages. 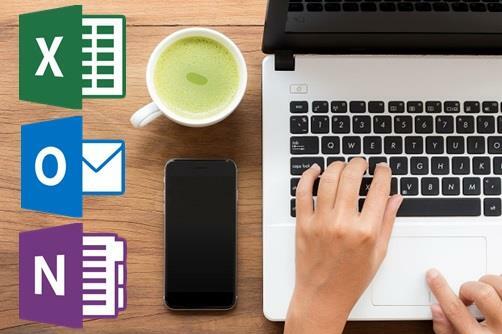 To help you do just that, the publishers of Office Technology Today have created Project Management x 3: The Best of Excel, Outlook and OneNote. Office tech expert and Microsoft Certified Trainer Melissa Esquibel will show you how to get the most out of the software programs you already have on your desktop! From finding and customizing project management templates and formatting shortcuts to assigning tasks and getting at-a-glance status updates, Project Management x 3 will increase your efficiency … your productivity … and your value to your organization. It may even help you get home on time! And to make sure you benefit from this valuable training session, we're going to send you the digital downloads of our project management webinars on all three of these programs! 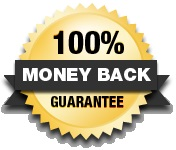 That's a combined $591.00 value – and your satisfaction is guaranteed (read on for details). If Project Management x 3 provides even ONE helpful tip on just ONE of these three programs, it will be well worth your time and money. But you'll get more – a LOT more. I guarantee it. I look forward to welcoming you on February 28th. P.S. Three Early Registration Bonuses. The first 50 people to sign up for Project Management x 3 will receive recordings of our popular webinars Microsoft Excel for Project Management, Managing Projects With Outlook AND Managing Projects With OneNote. These three mp4s are a combined $591.00 value, yours with our complements – but ONLY if you're among our first 50 registrants. P.P.S. Extra Added Bonus. 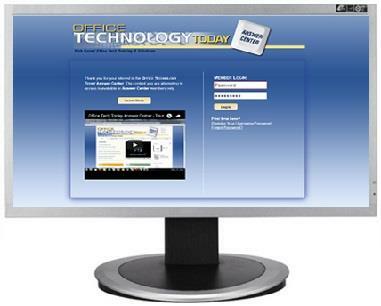 You'll receive one month of members-only access to the Office Technology Today Answer Center. This business software training website provides helpful solutions to your Microsoft Office challenges with training videos… informative Executive Summaries on specific Office programs… a "Help Desk" for personal answers to your office tech questions… and much more. So that you continue to benefit from the Answer Center, we'll continue your members-only access for just $89 per quarter, unless you tell us "no, thanks" – your choice. P.P.P.S. We promise you'll be satisfied. If Project Management x 3 fails to meet your needs, let us know. We'll refund 100% of your tuition – no questions asked – but your course materials, website access, and all 3 webinar recordings are yours to keep. It's that simple.